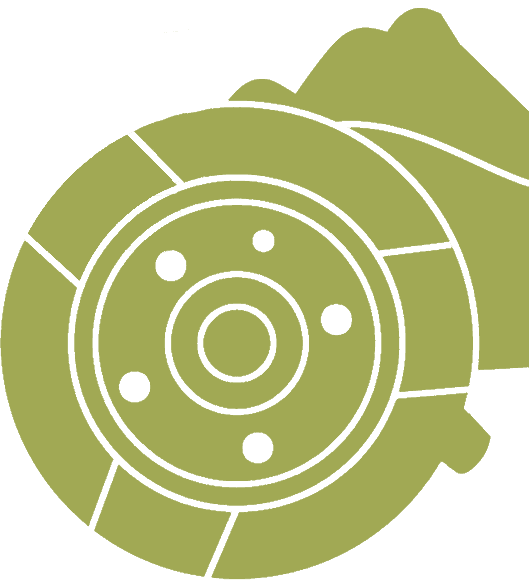 We are experienced Bedford parts suppliers, with over 40yrs of experience. Currently specialising in ex-military Bedford truck parts. 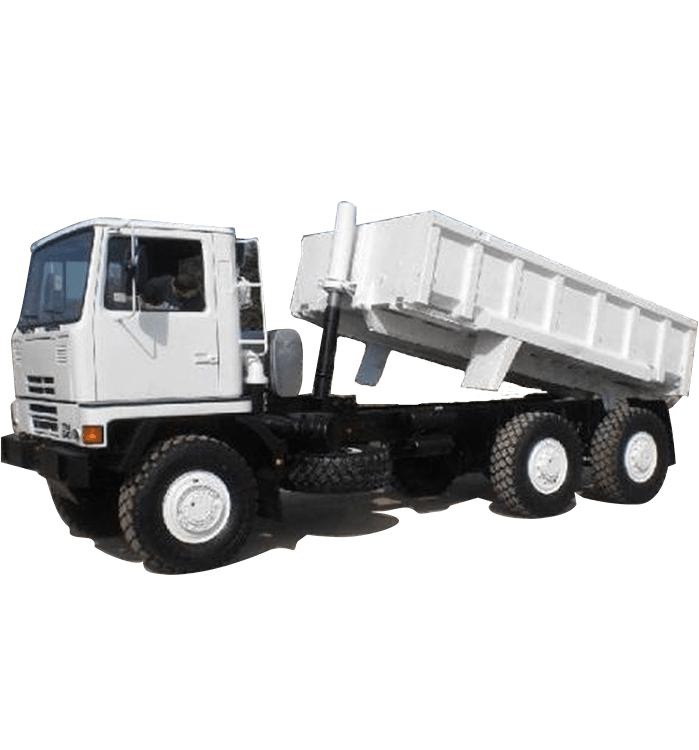 We also supply parts for all other Bedford trucks, buses & coaches shipping worldwide. 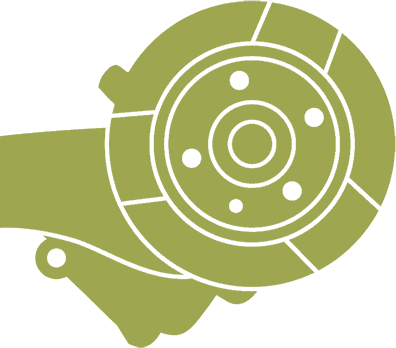 Including Bedford engine parts in stationery engines and marine. 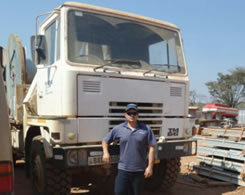 We also specialise in ground support equipment parts & can obtain genuine Parts for Deutz, Perkins, Cummins and CAT. We are suppliers of dry batteries for export along with workshop consumables and we can obtain Teng tools. We are the owners of the last remaining Bedford stock in the UK, in excess of 4500 lines along with all the Bedford technical drawings. "At VIP we all share the same passion for what we do"
We have a wide range of customers from supplying local customers such as F & JM Rumsey Oils to Rudys Hardware Store in Belize. Click here to read customer profile. 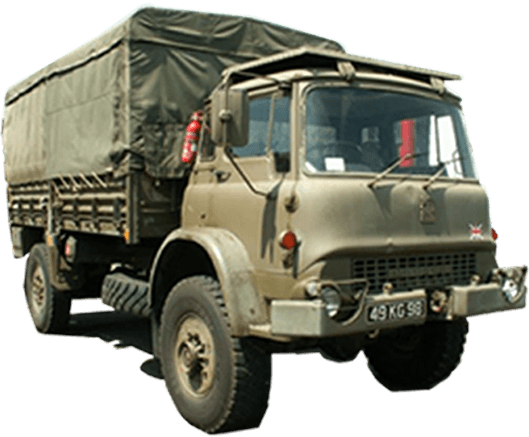 "We use Vehicle Independent Parts regularly for our Bedford Vehicles and other ex military equipment etc and are very happy with their excellent service"